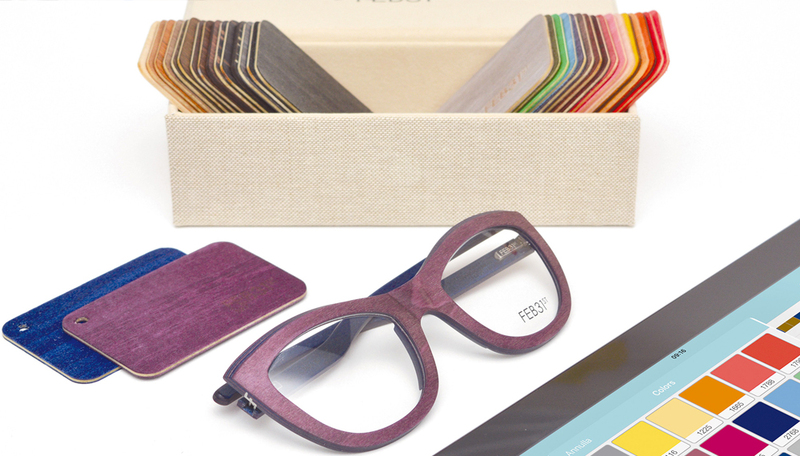 Specs is constantly striving to solve that old adage of finding something a little bit different, something you can put your own stamp on - that you can make unique to you. FEB31st is just that. 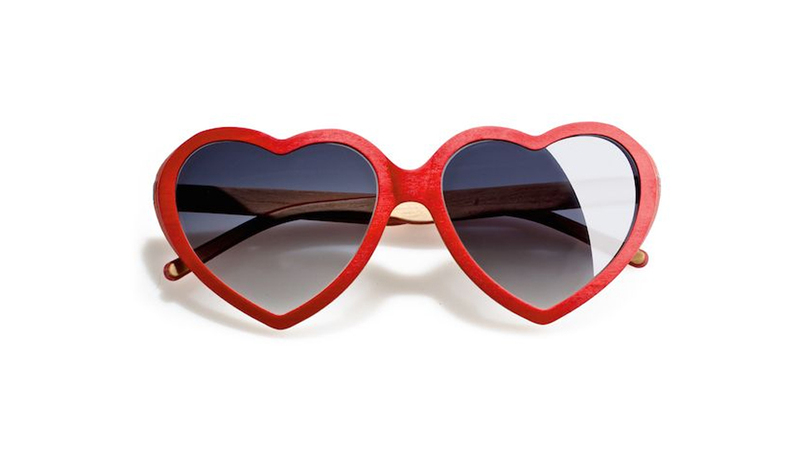 Available in both ophthalmic and sunglasses. 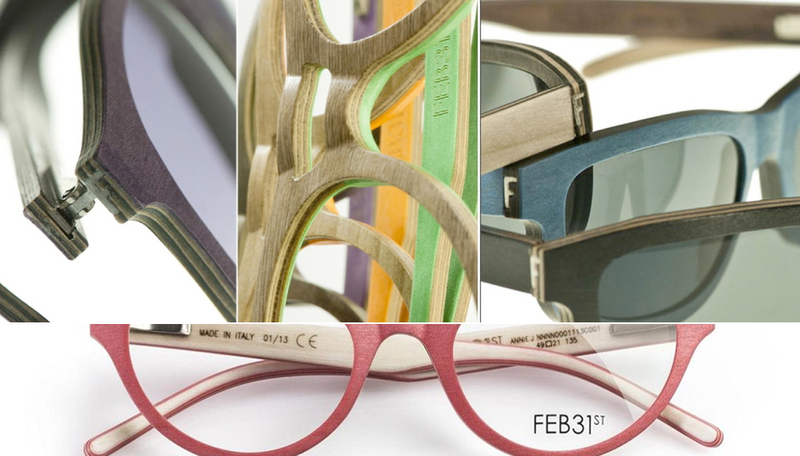 FEB31st has been one of the main creators of this fashion since the presentation of its first collection in 2011, proposing wooden eyeglasses, colorful and customizable, completely made in Italy. 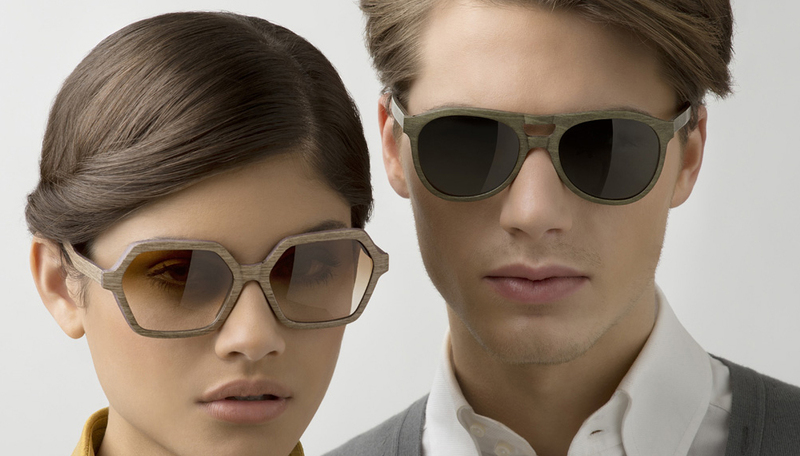 Knowing how crowded the eyewear world is, Valerio Cometti wanted to create a elegant new brand and a distinctive new range of spectacles and sunglasses. FEB31st’s secret ingredient is called “Flexy Soul”. 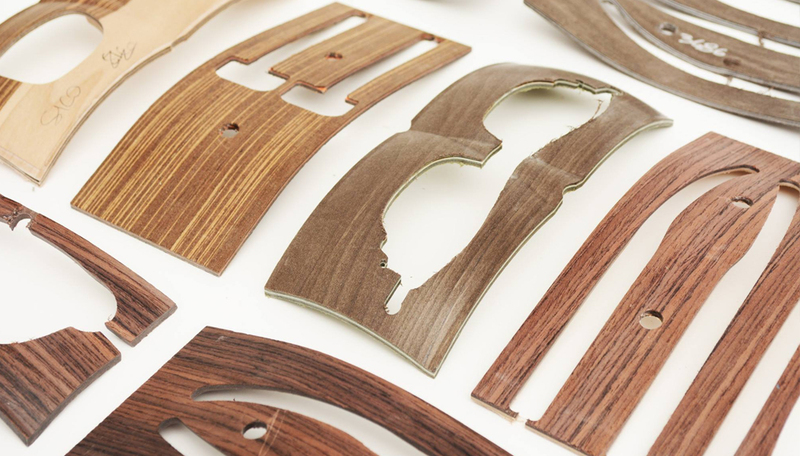 It’s a super thin layer of robust and flexible material that is inserted in the 13-layer sandwich of woods certified FSC. 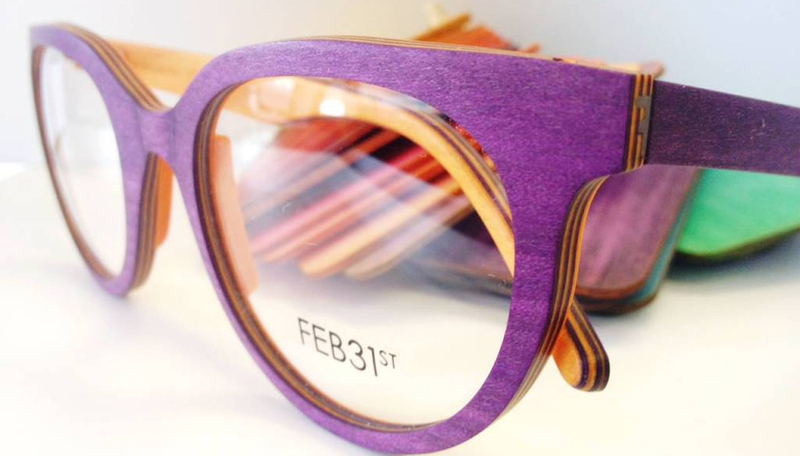 Once pressed and worked by FEB31st’s workers, the wooden sandwich becomes super resistant and allows creating ultra-thin frames, difficult to reach even with acetate. 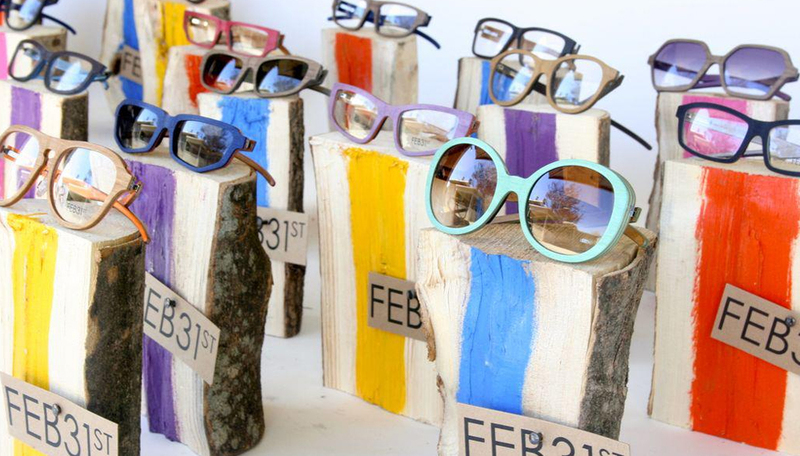 FEB31st is made of the certified FSC ecologically harvested bolivar and kauri wood. 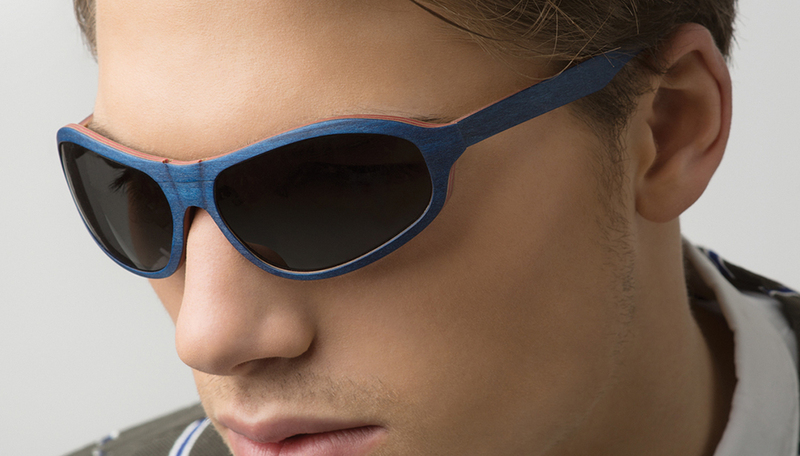 You have the ability to totally personalize the colors of the many different layers of the frame you choose, you can also laser engrave a name, a signature, a logo or whatever you would like anywhere on the inside or outside of the frame.